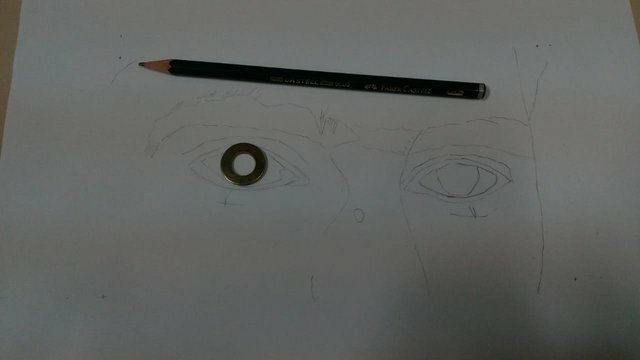 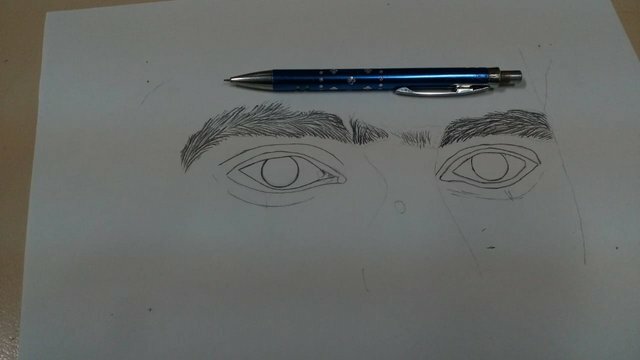 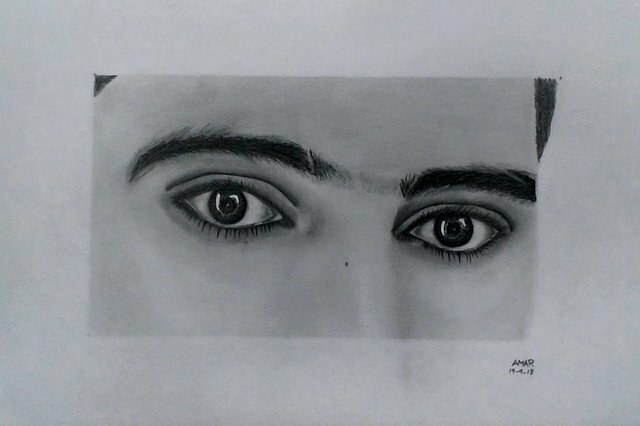 Here i Have make some Interesting Drawing of face with eyes! 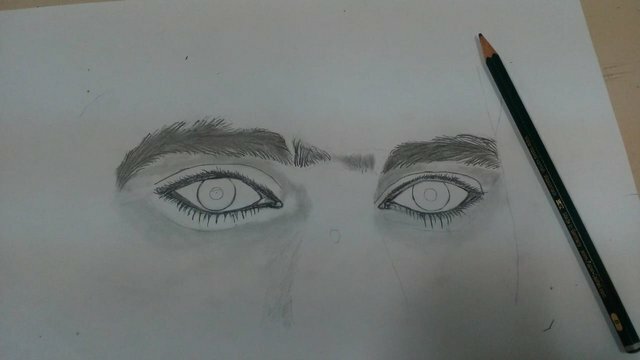 Is not it wonderful how little by little is creating something beautiful? 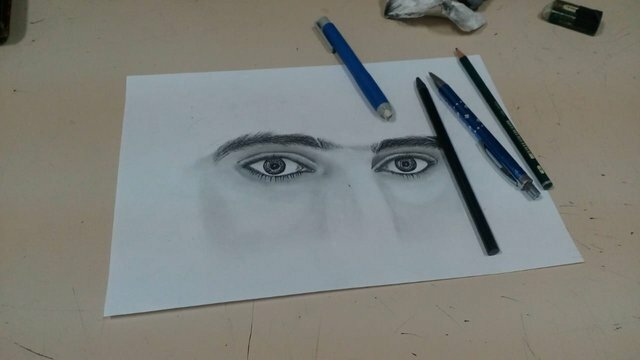 Your art is very nice, I hope to see more.